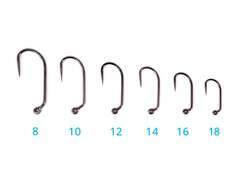 Hooks hotfly superb DRY V2 barbless - 25 pc. 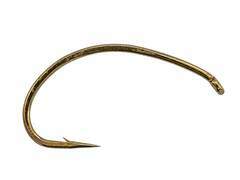 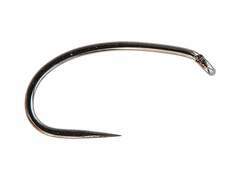 Hooks hotfly superb DRY barbless - 25 pc. 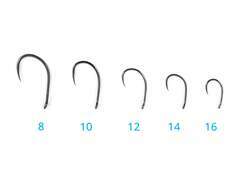 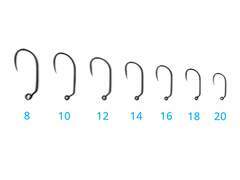 Hooks hends UNIVERSAL 599BL - 25 pc. 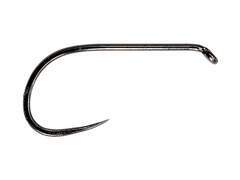 Hooks hotfly superb SHRIMP PUPA KLINKHAMER 1x fine - 25 pc. 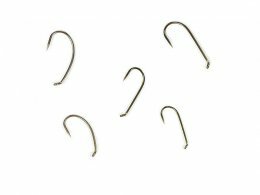 Hooks hotfly superb SHRIMP X-STRONG barbless - 25 pc. 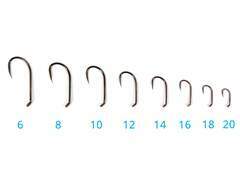 Hooks hends DRY 1x strong 354BL - 25 pc. 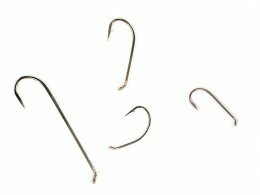 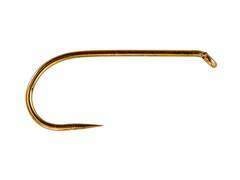 Hooks hends JIG 120BL - 25 pc.